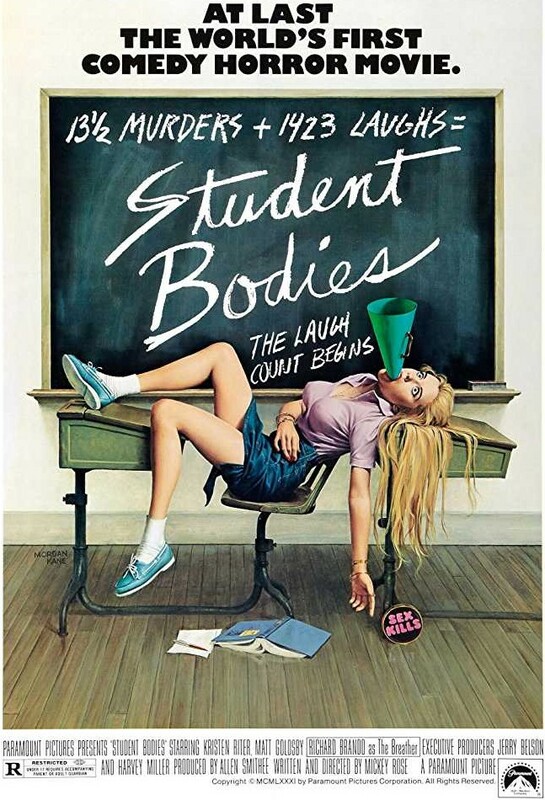 Description: A murderer known as “The Breather” kills off high schoolers. Why does it always have to be upstairs? 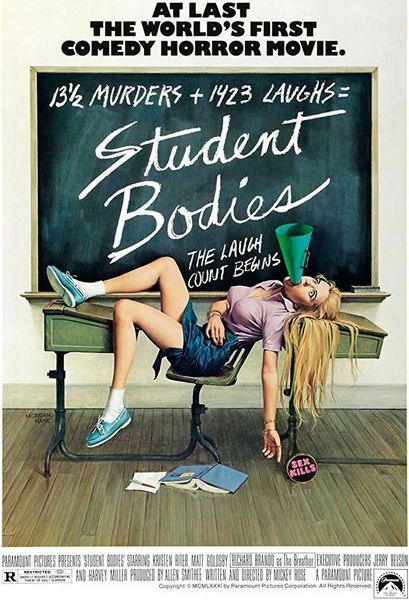 …AND, I’m loving it (“STUDENT BODIES” is one of the reasons WHY the Good Lord has given us BEER. Amen!! ).